Production credits are a significant reminder of the achievements and hard work benefited from collaborating with a talented crew. Each project has given me unique professional experiences, progressing my career further to the next level of prowess. Now I offer these particular skills and services to potential clients and employers, to help facilitate their project needs. My career spans over 20 years working in the VFX, animation and video game industries. I was fortunate to have been employed at such innovative companies as Walt Disney Animation Studios, Blue Sky Studios, Digital Domain, and Sony Pictures Imageworks. These businesses have provided me with professional work experience and organizational skills in order to create high quality content within a specified time frame. Virtual Reality is an immersive multimedia or computer generated environment which can be explored using the latest desktop or mobile hardware. 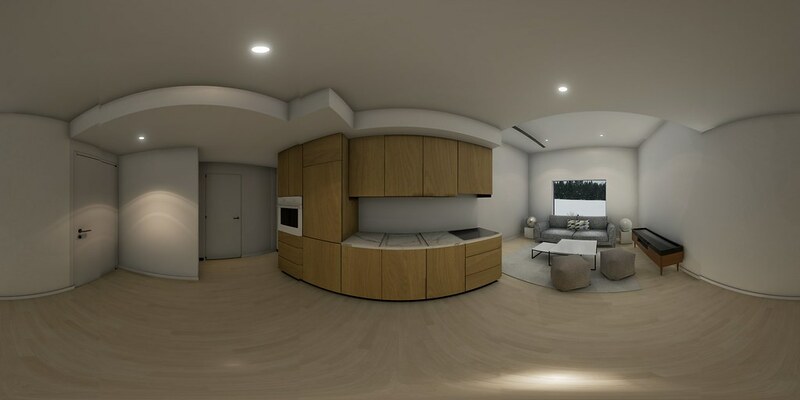 Creating fully or partially immersive environments require advanced game engine technology complemented by cutting-edge 3D software and technical tools. Using both proprietary and mainstream software, I have gained valuable production knowledge and experience working on a variety of pipelines. This experience allows me to adapt quickly to new software, studio workflows and create 3d content within budget. Photogrammetry is the extrapolation of three dimensional data from a series of photographs. By setting up an array of cameras focused on one spot or shooting a series of photos from different parallax viewpoints, you can created 3d models from processed cloud point data. In addition to the entertainment industry, photogrammetry is useful for topographic mapping, architecture, engineering, manufacturing, quality control, police investigations and geology. One of my project goals is to setup a camera array of pine64 boards, in order to create realistic 3d models.